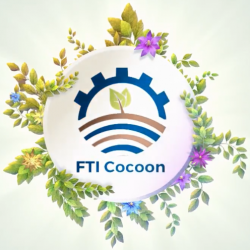 Finally, the wrap-up video of our FTI Cocoon project was ready. 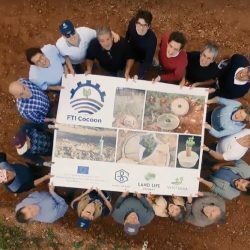 It includes an overview of the technological improvements, the different trial plantings in Spain, as well as interviews with the representatives of each partner. 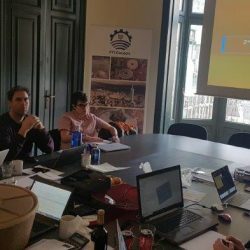 For more information on this project, please contact us. 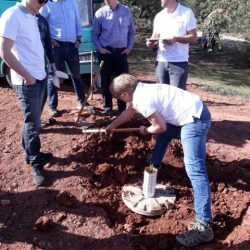 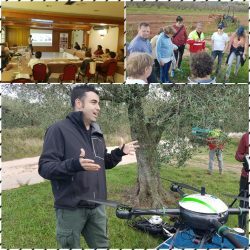 Last week, Volterra’s partner IRIS uav services made a video summarising and giving a good impression of the visit and planting with Cocoons in Alcover during our recent promotion tour.